Lancome, being the official beauty and make up partner for the BAFTAs, has launched a limited edition blush palette to mark the occasion of the 2013 BAFTAs. The shade of blush is Rose Sable - a member of Lancome's permanent line and one of their best selling Blush Subtil's. 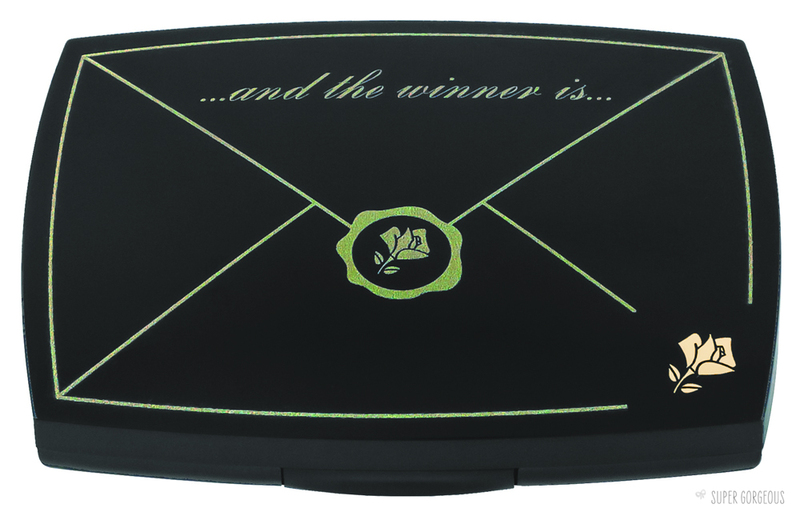 For the BAFTA edition of this blush, they have produced it in packaging depicting a winners envelope with the wording "...and the winner is..." mega-cute! 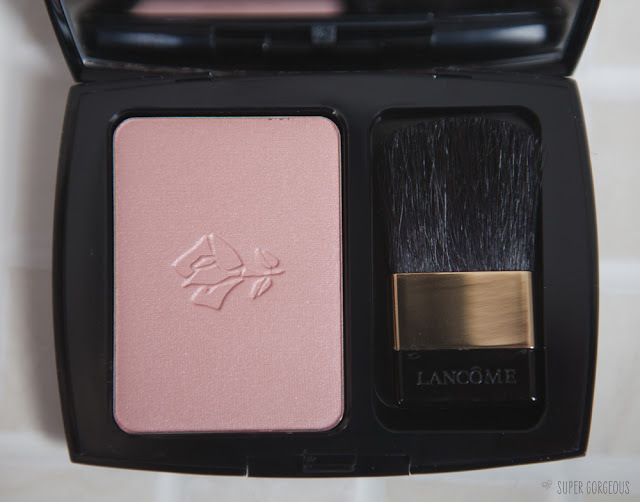 As with the standard Blush Subtil's, it comes in a mirrored compact with a small blusher brush applicator, and 6 grams of beautiful product embossed with the Lancome rose. Rose Sable is a gorgeous peachy rose colour which has a tiny amount of shimmer in it. It works really nicely on my skin, and I think it would be great for those with really pale skin too - it can be used lightly to give a natural looking flush of colour, or built up to be much more noticeable. 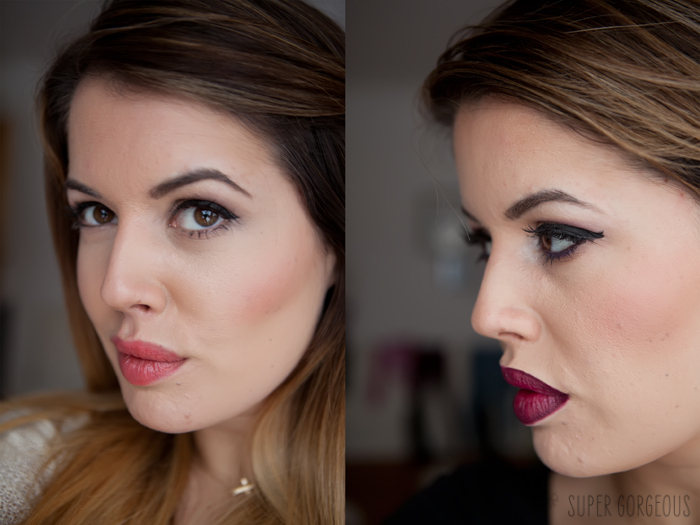 It feels lightweight on the skin - it doesn't look powdery or chalky at all, and blends nicely. I love the smell of Lancome products too - it reminds me of trying on my glam Nans' make up as a child and this does not disappoint! The limited edition blush goes on sale on 1st February exclusively at Selfridges priced at £27. The Film Awards take place on Sunday 10th February. Keep up to date with BAFTA by following @BAFTA on Twitter and #BAFTAstyle for all the latest BAFTA style updates. That's such a lovely color!